When it comes to graphics in Video Games, consoles and PC have been looked up to for the most part. 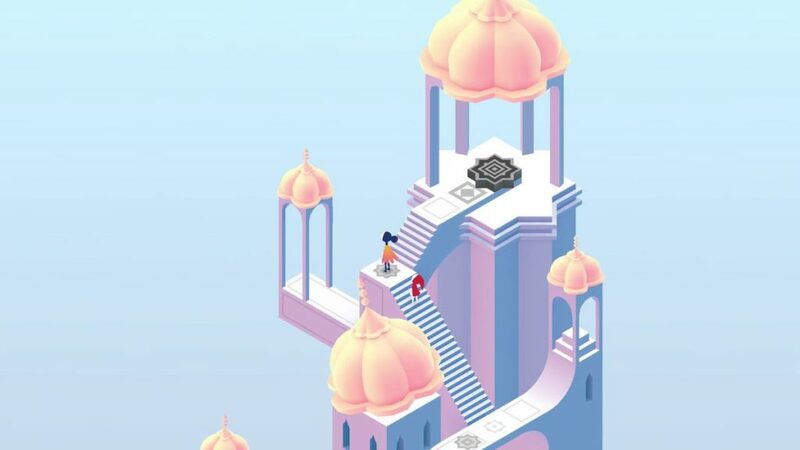 However, with the increasingly advanced technology powering the latest smartphones, games have started taking advantage of it and mobile games now look better than ever, some even coming close to their PC or console counterparts. 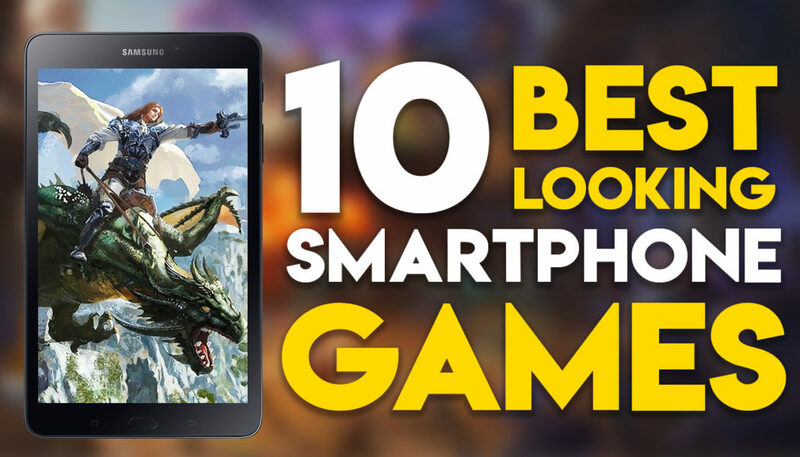 So here are the top 10 most graphically impressive smartphones games you can play in 2017. We played most of these games using the Samsung Galaxy Tab A, which was an absolute blast with the powerful specs and large screen. The ancient prophecies were true. The Demon Lord Baal is set to return for his second attempt at claiming this world: The signs are everywhere, the darkness is emerging, the cultists are stronger. The Templars need a hero! Join millions of other players in a glorious quest to save all of humanity or spend eternity in the depths of Hell. 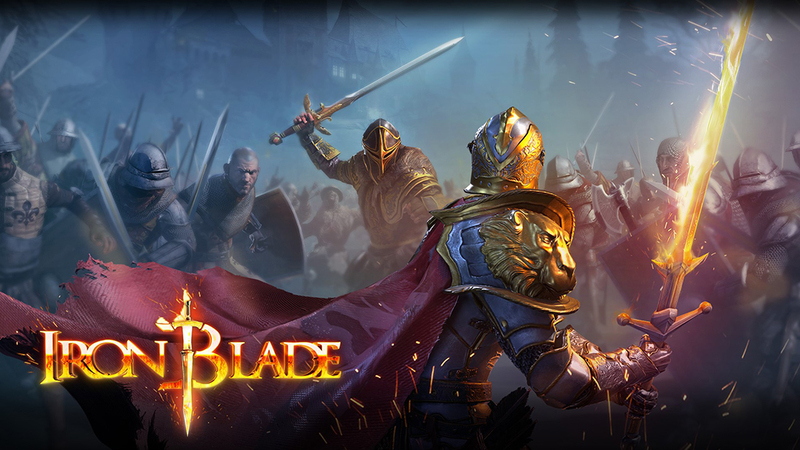 Are you the Iron Blade-bearing savior the prophecy foretells? 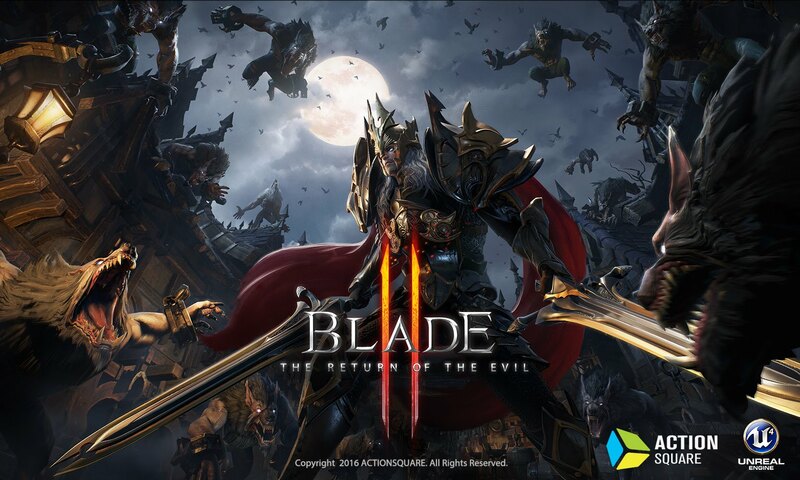 Blade 2 is a mobile action RPG that is developed by Korean company Action Square. 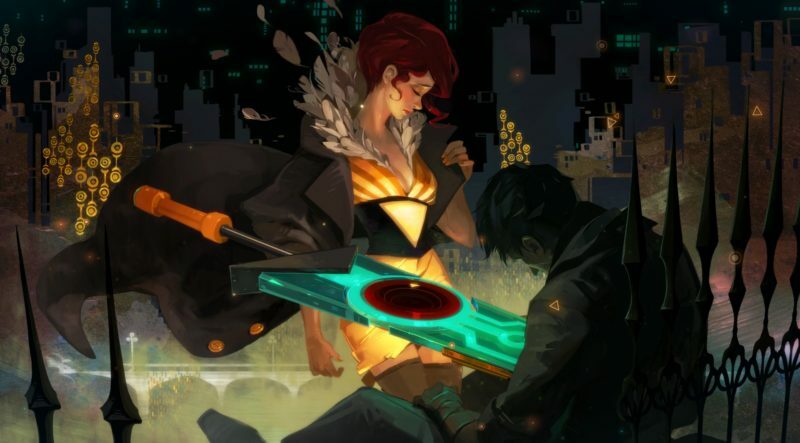 Recently they have revealed a new trailer during the annual Game Developers Conference (GDC), showcasing some of the in-game action. 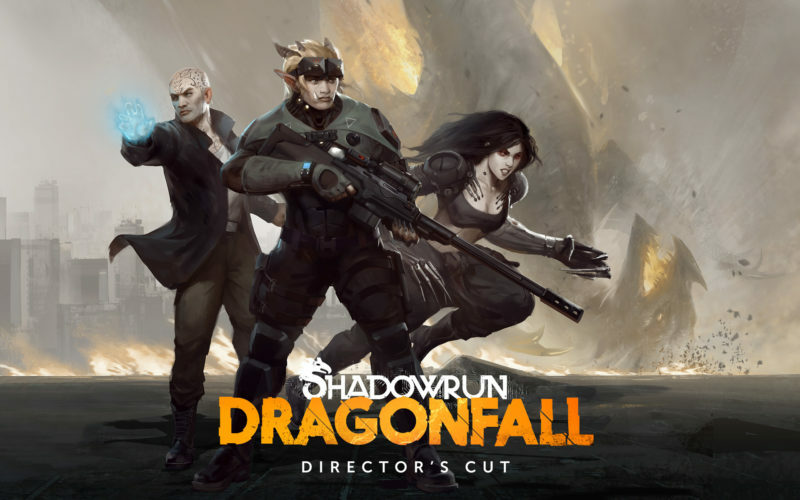 Shadowrun: Dragonfall – Director’s Cut is a standalone release of Harebrained Schemes’ critically-acclaimed Dragonfall campaign. The Director’s Cut adds a host of new content and enhancements to the original game: 5 all-new missions, alternate endings, new music, a redesigned interface, team customization options, a revamped combat system, and more – making it the definitive version of this one-of-a-kind cyberpunk RPG experience. 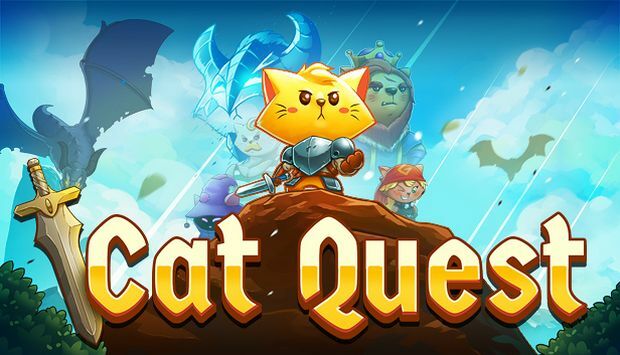 Leap into a grand adventure of dragons, magic and cats in purr-suit of the evil Drakoth and your catnapped sister! 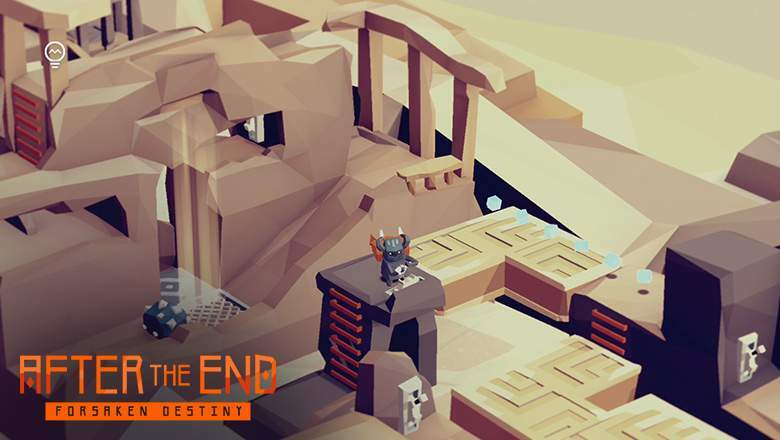 Explore Felingard’s huge overworld map, risk life and limb delving into dungeons for epic loot, and lend a paw to a furry cast of characters in a flurry of side quests. 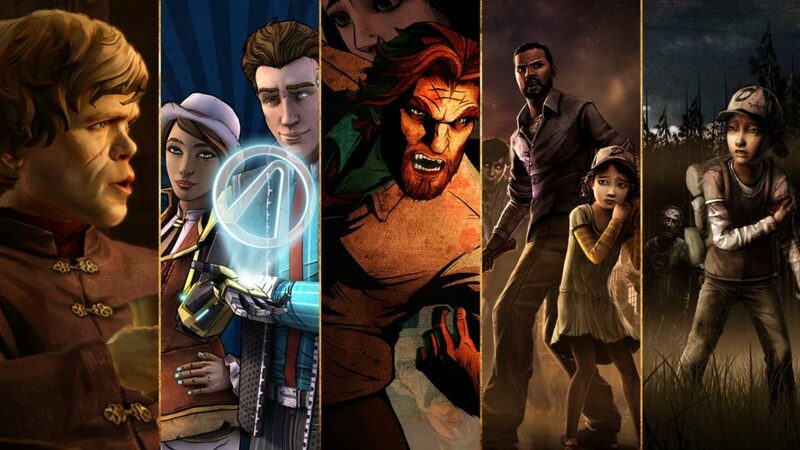 Everything from Batman to the Walking Dead, Telltale has done an excellent job of bringing these licensed properties to smartphones. 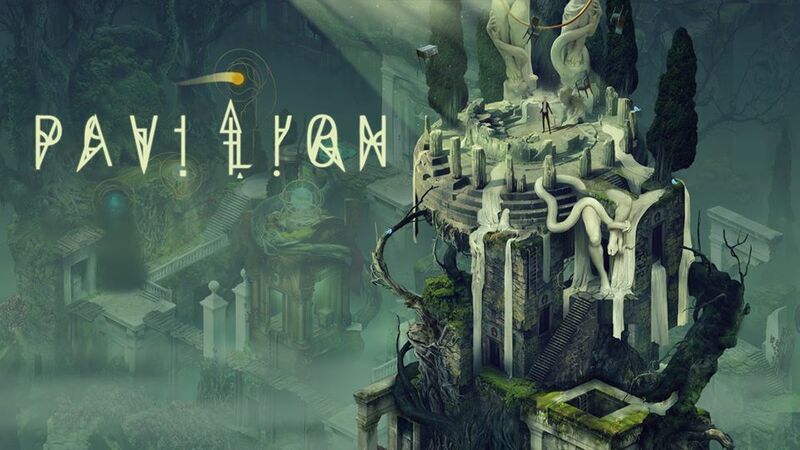 If you like these games, and would like upgrade to a phone that can smoothly run them, we recommend checking out the new Samsung Galaxy Tab A. It’s powerfully built, and features a big screen that make for a comfortable gaming experience. With the increasing number of quality smartphone game releases, the Samsung Galaxy Tab A can be your go-to gaming device.